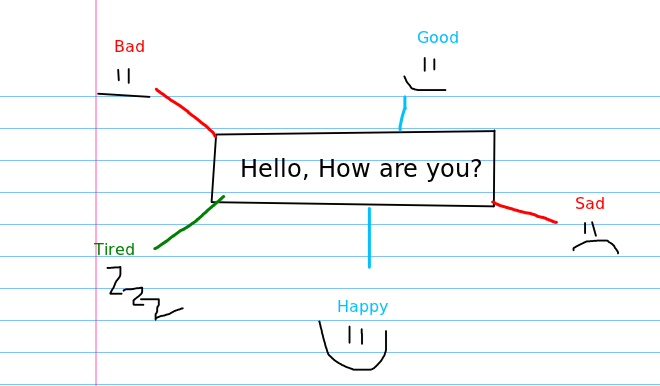 Basically, Xournal is a digital piece of paper that you can write on. You can change the page background to give it lines, grid lines, or make it blank. It has a tool bar that allows you type text, draw shapes, draw lines, move things, select items, change colors, etc. It looks a lot like your basic Paint/Drawing program. In fact, the only real benefit of using this program over something like Paint is the one that I like the most: all of the pieces in the document retain their integrity and you can move them after the fact (even if they are layered). 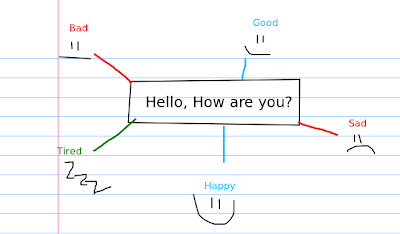 It's great for demonstrating good note-taking skills in class or for recording emergent language. I take notes and project it from my laptop while my students are talking, and then when I get home, I clean it up, convert if to a PDF and mail it out. It can be a little glitch-y at times. Have you used any other similar programs? How were the features? Recommendations, anyone?